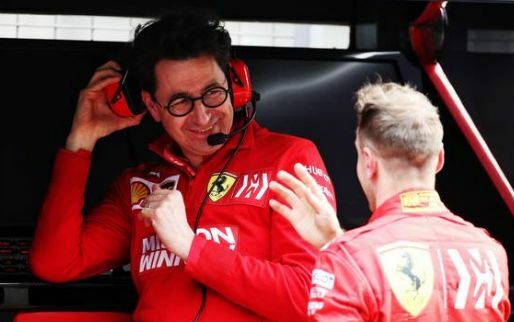 Mario Isola is adamant his Pirelli tyres are not the only reason why races are boring, and he suggests "other limitations" are bigger factors. 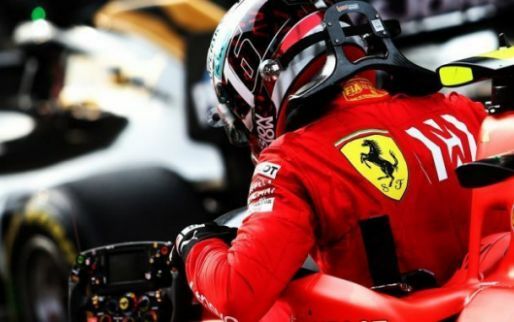 Formula 1 bosses have focused on changing the aerodynamics to help drivers overtake, but drivers have also expressed concerns with tyres preventing them from pushing to the limit. 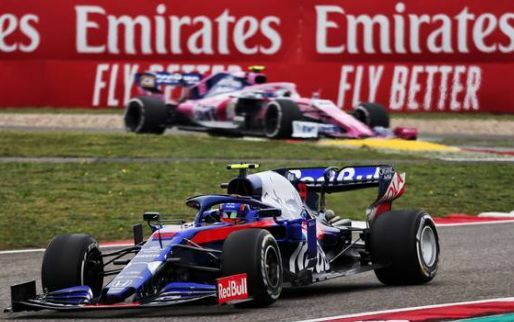 Overheating and blistering issues forced the drivers to describe their cars as "undriveable" during the 2018 season. 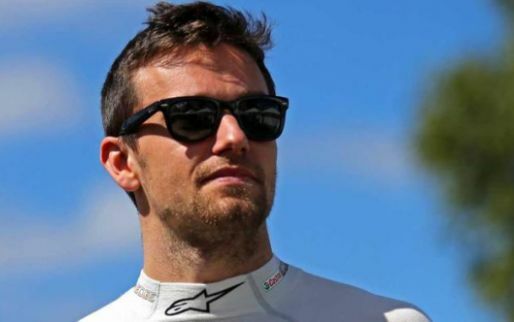 Romain Grosjean also suggested that "the races aren't fun" while telling Pirelli to supply more robust tyres. 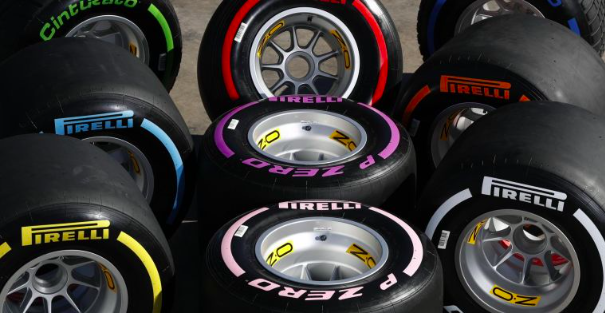 After the Abu Dhabi tyre test, drivers spoke out saying the tyres aren't much different. 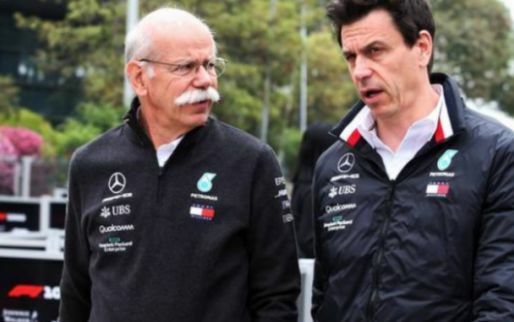 Pirelli's head of motorsport, Isola, admitted tyre problems impacted racing but claimed they weren't the sole reason. 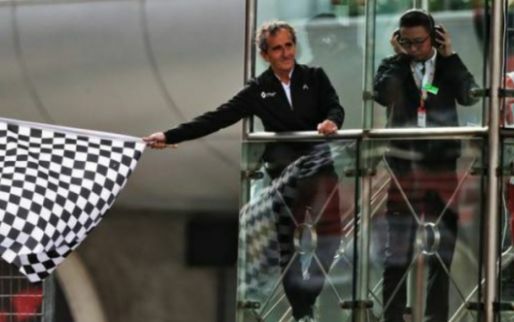 "Faced with the problem of the 21 or 22 seconds that it costs to do a pit stop, the teams have preferred to slow down the drivers," Isola told Auto Hebdo. 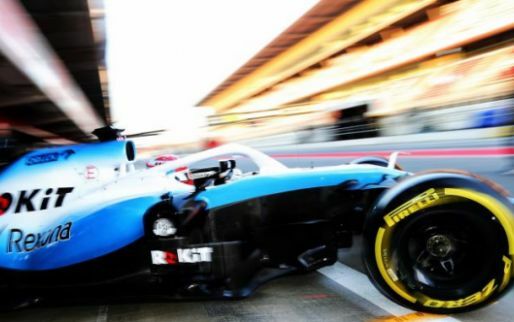 "It's not just because of the tyres. There are other limitations including the engine and fuel consumption and so on. 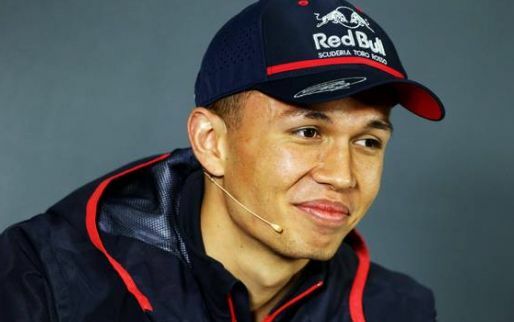 Personally, I would like to see the drivers attack more." 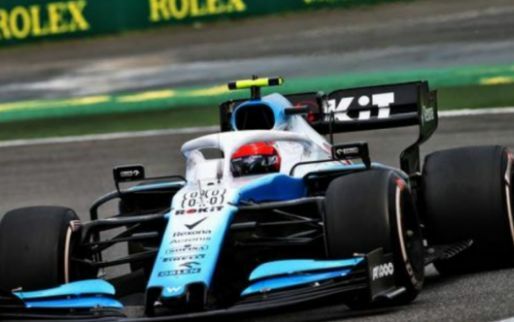 Recently, Isola and his company won a deal to be the tyre supplier in Formula 1 until at least 2023. They fought off competition from Hankook. 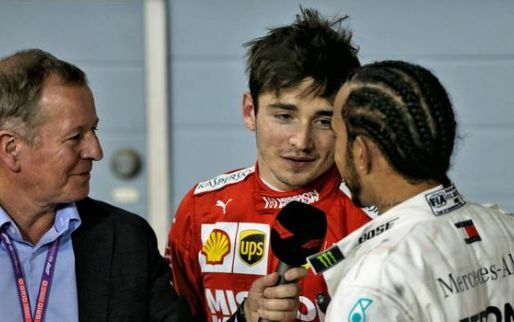 He confirms they are looking to resolve some issues and looking at placing implementing different regulations. "The regulations could impose a minimum of two stops, but there is a good chance that everyone would stop at the same time. It's a complex problem that is not easy to understand," he added. 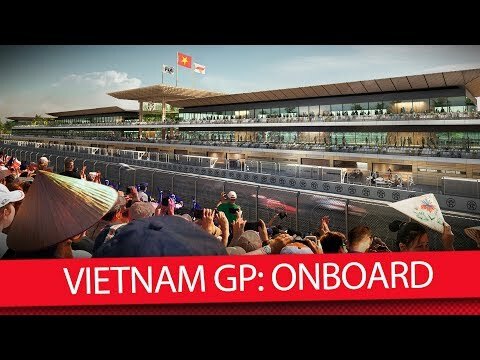 Would you like to see Formula 1 introduce a minimum number of pit stops?